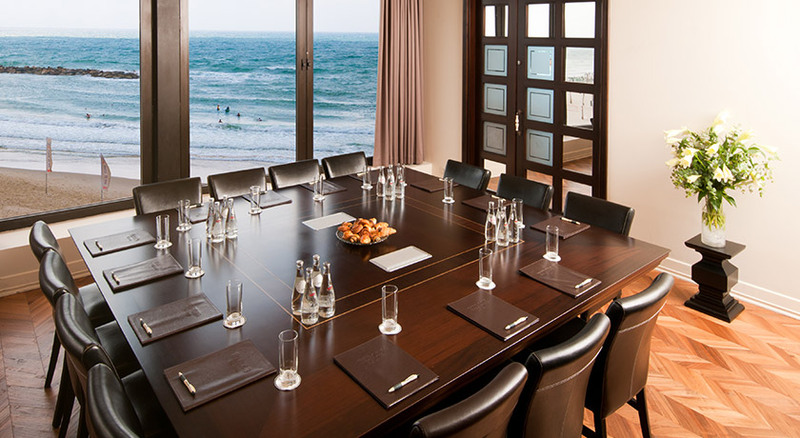 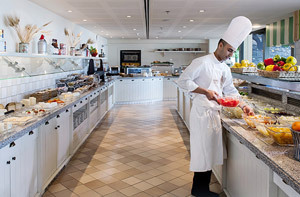 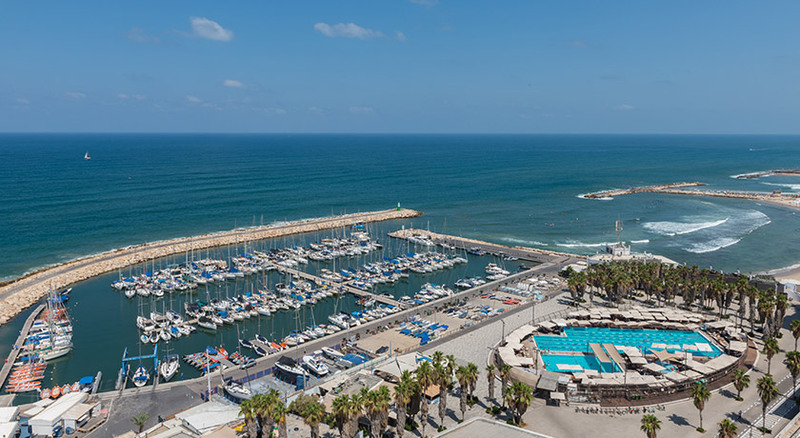 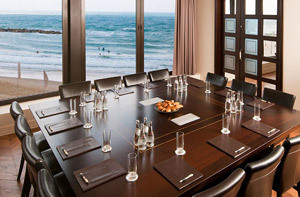 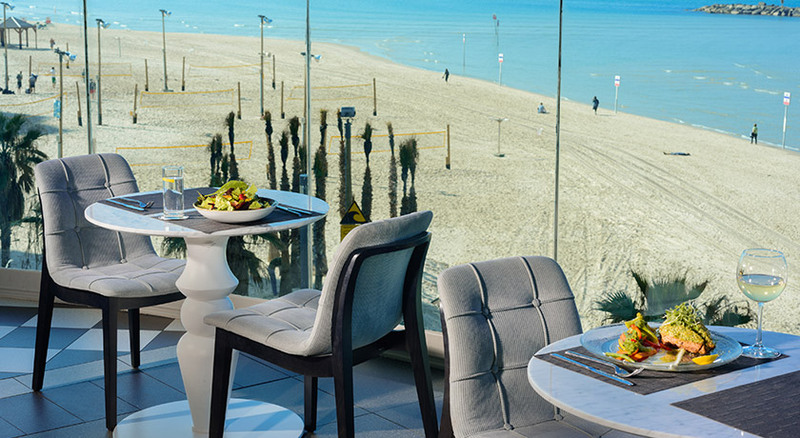 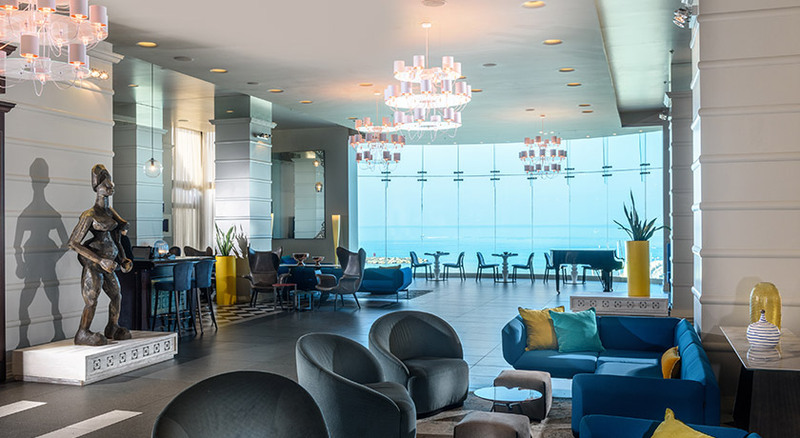 The Herods Hotel Tel Aviv welcomes America Israel Tours travelers to the famous beach of Tel Aviv, just a few steps from the Marina and 5 minutes from the beautiful port of Tel Aviv. 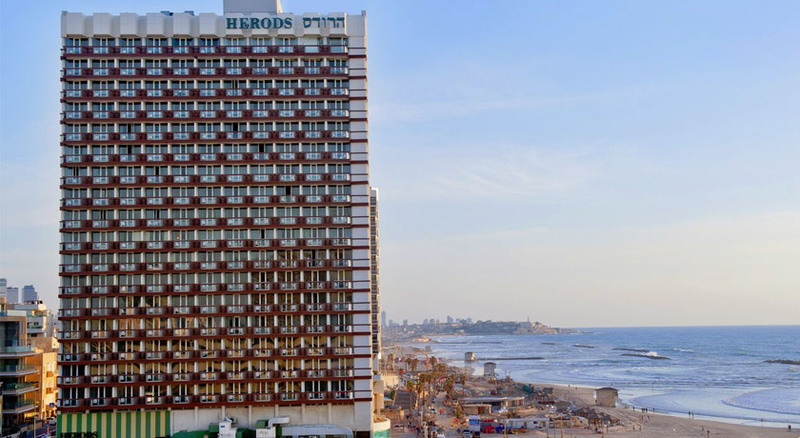 Perfectly situated right across the Tel Aviv beach, the Herods Hotel Tel Aviv takes you back to the unique flair of Tel Aviv in the 1930’s, where the city had flourished into a pulsating center of culture, economy, architecture and fashion of the newly developing country. 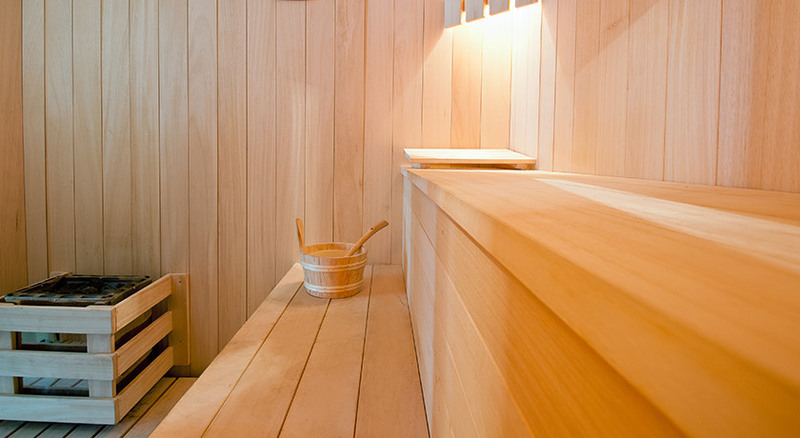 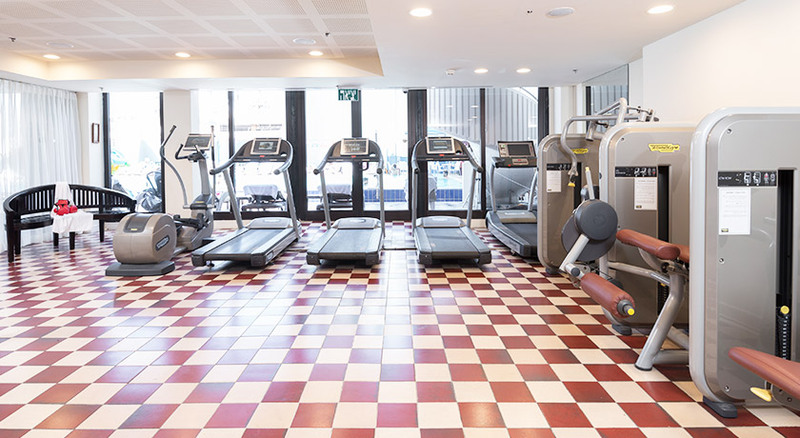 The hotel has a beautiful outdoor pool overlooking the Mediterranean Sea and includes fitness equipment as well as a sauna. 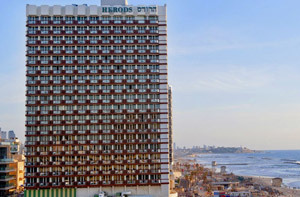 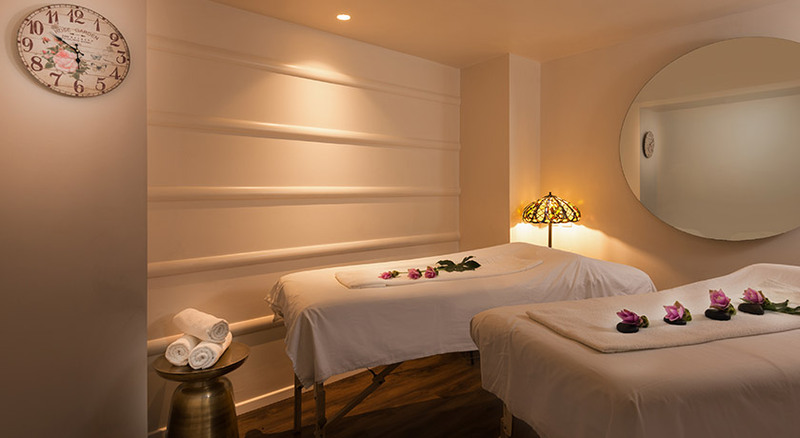 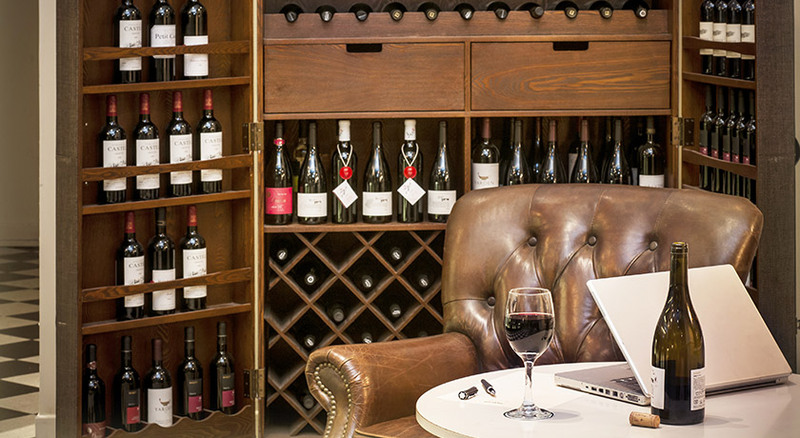 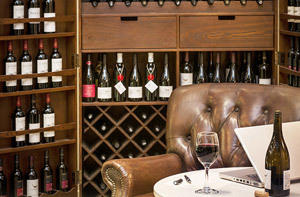 The Herods Hotel Tel Aviv provides the perfect combination of business environment and relaxing atmosphere in a recreation of the exciting past. 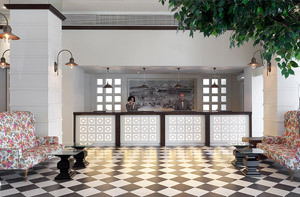 Rooms: The Herods Hotel Tel Aviv provides beautiful rooms suiting the needs of both business and leisure travelers in the unique atmosphere of Tel Aviv in the 1930´s. 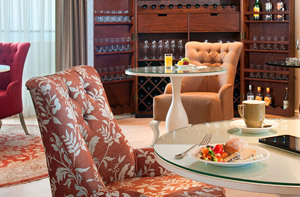 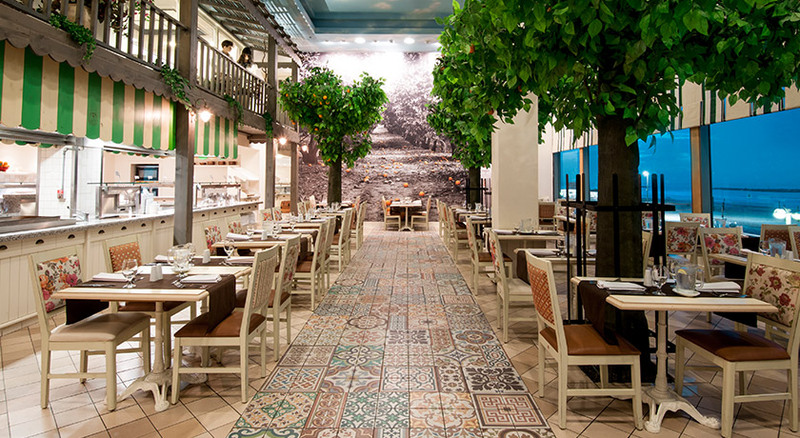 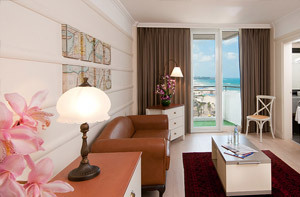 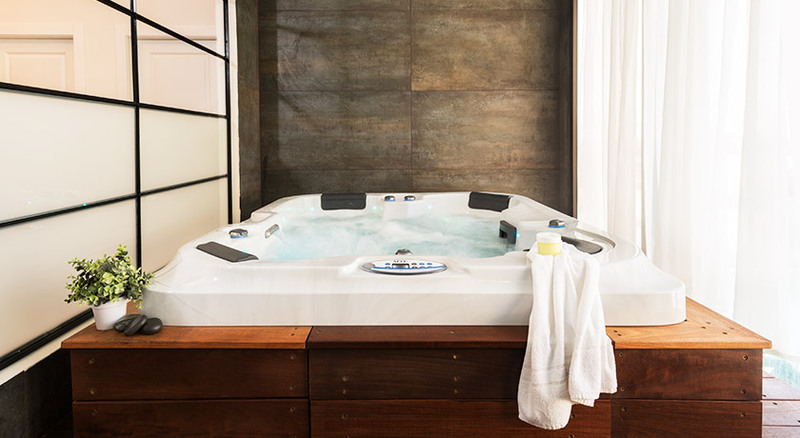 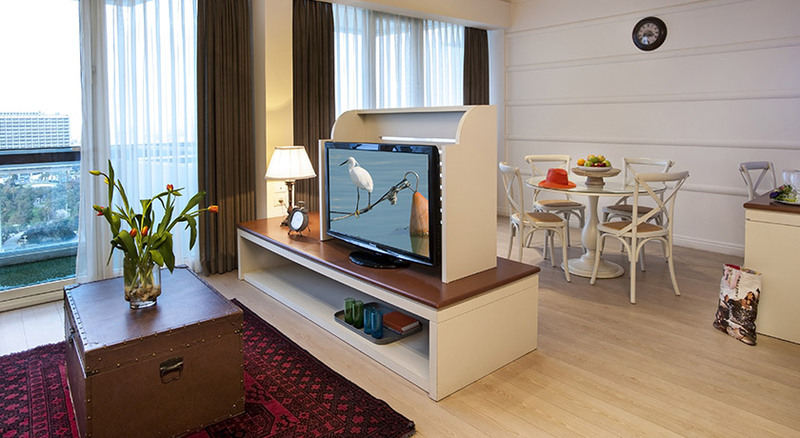 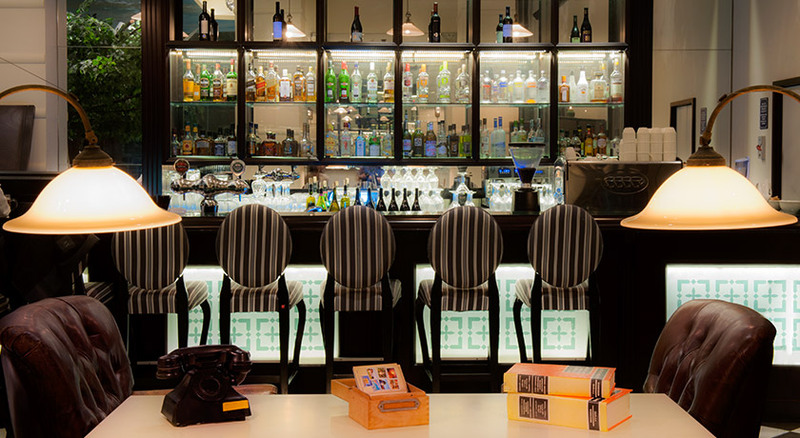 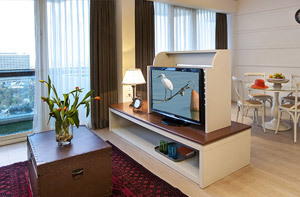 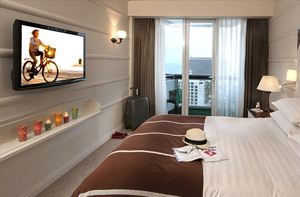 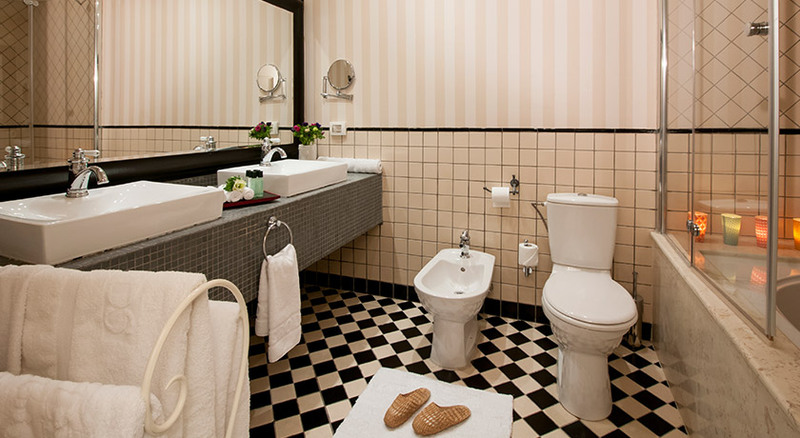 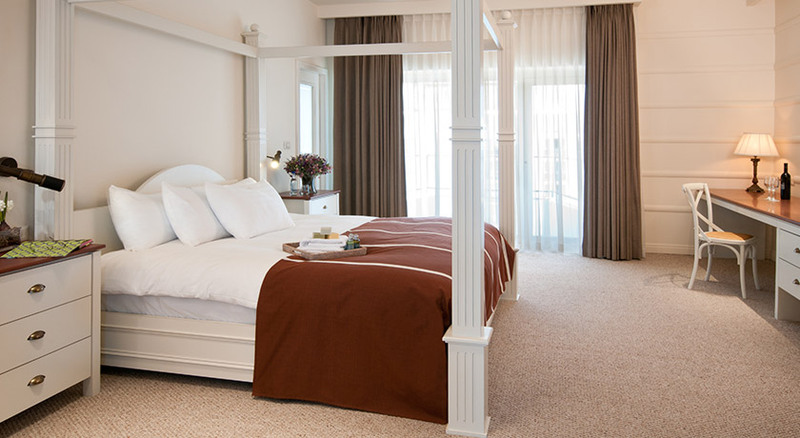 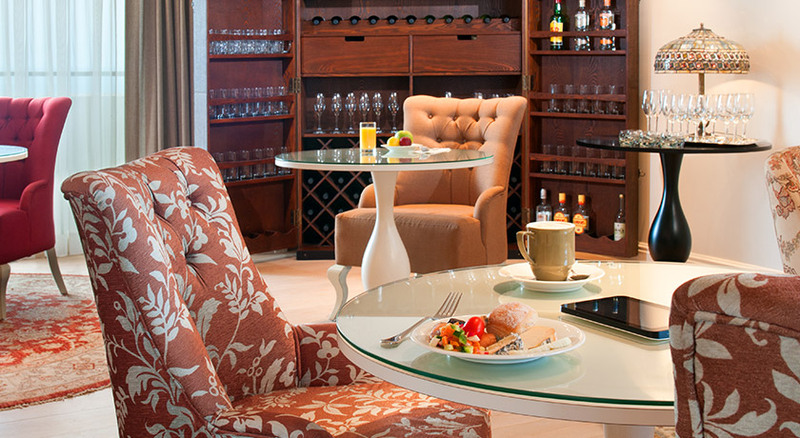 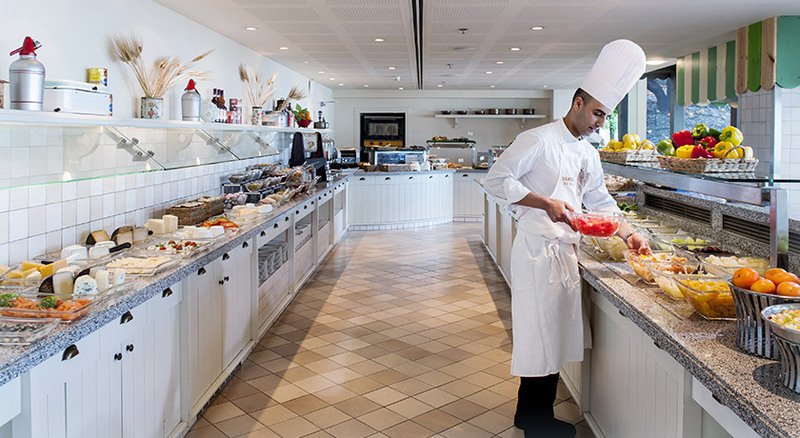 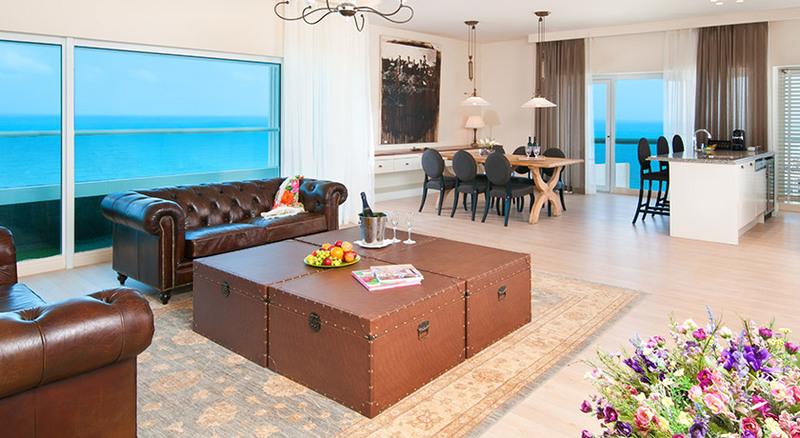 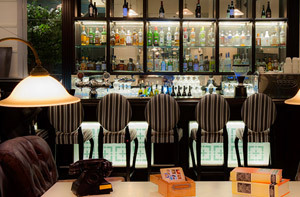 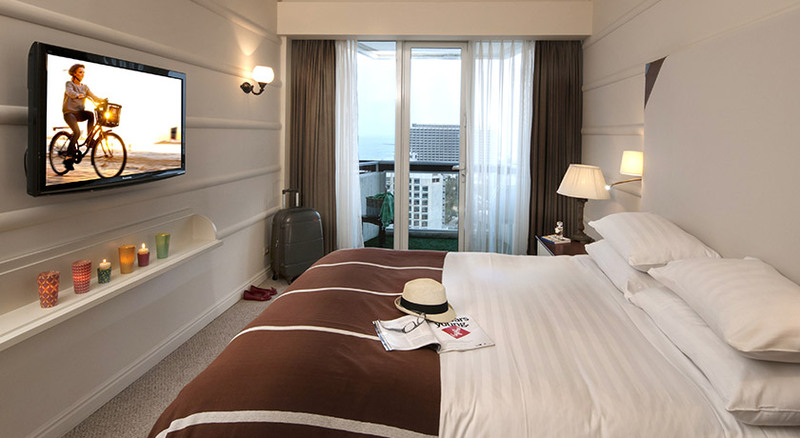 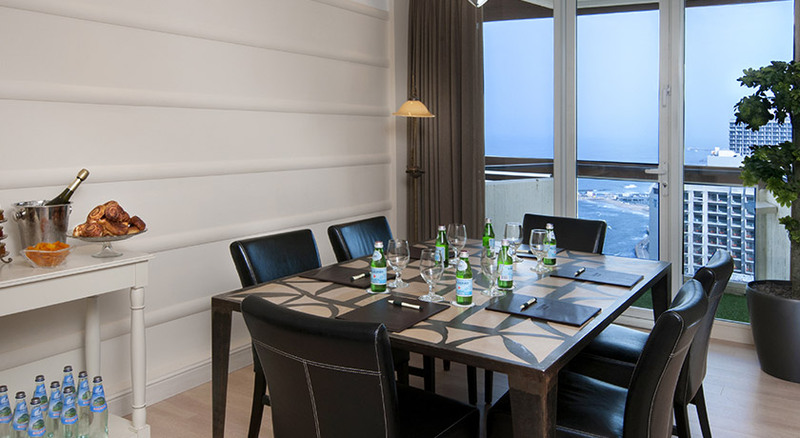 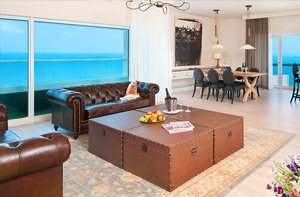 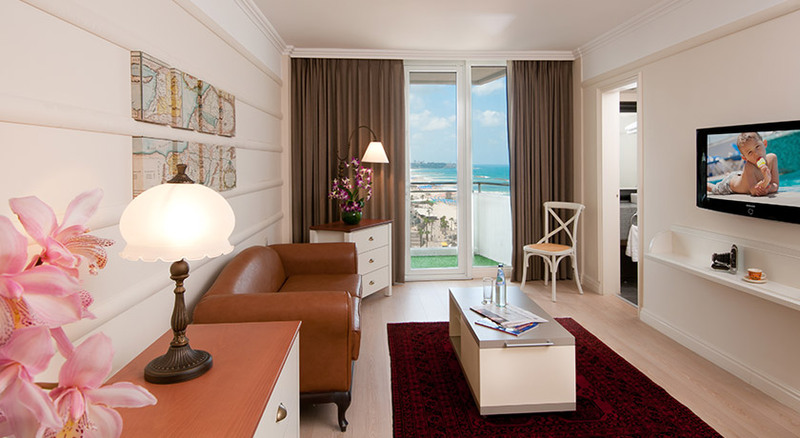 207 rooms are brand new and reflect the decor of Tel Aviv in the days of the British Mandate. 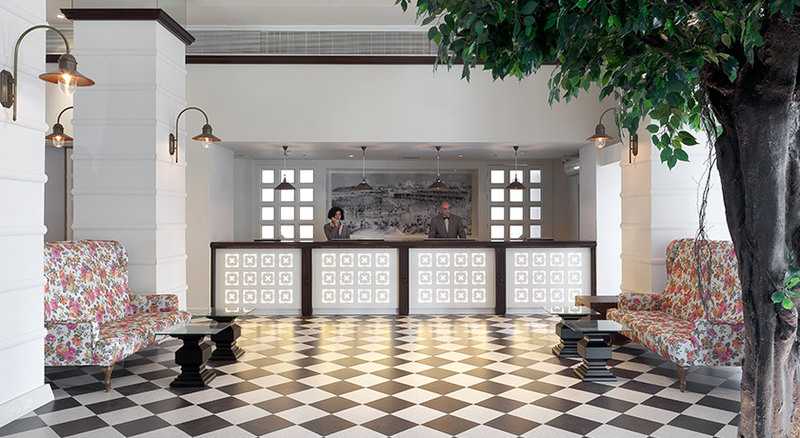 The interior design supports the illusion of going back in time, without losing any of modern luxury of technological needs. 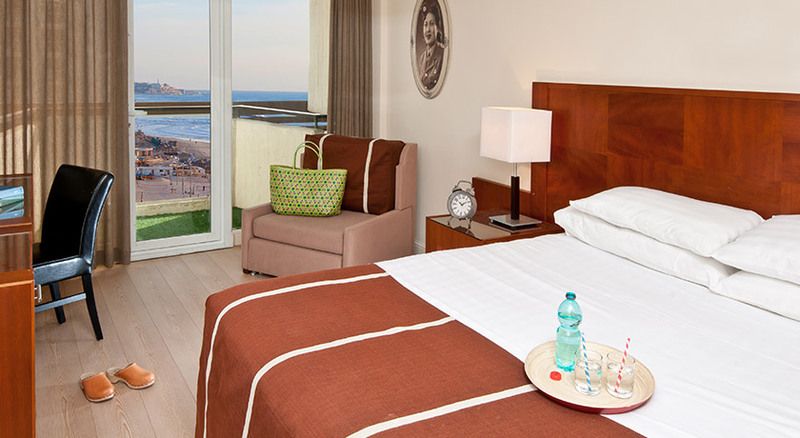 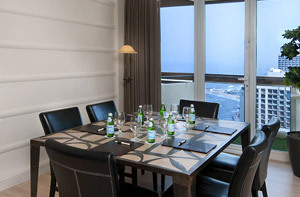 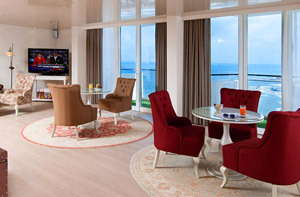 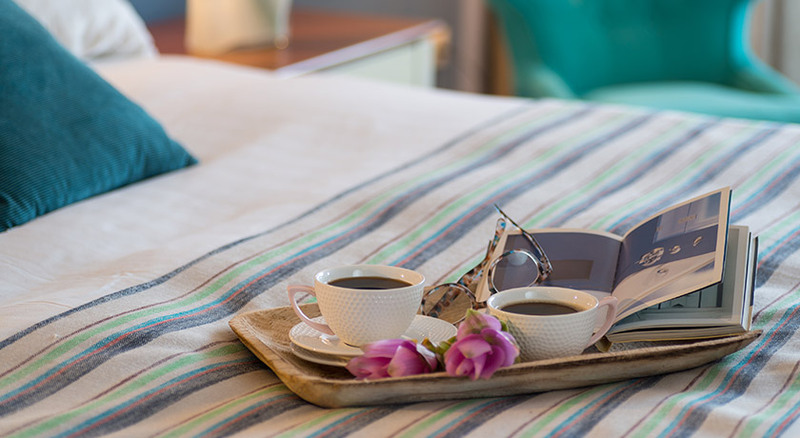 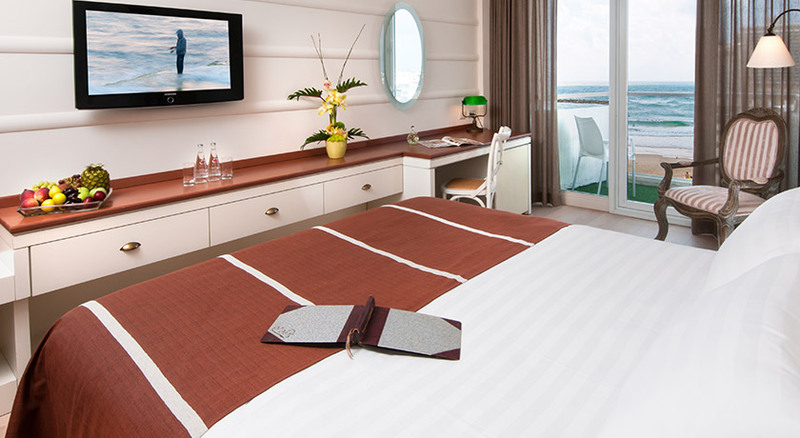 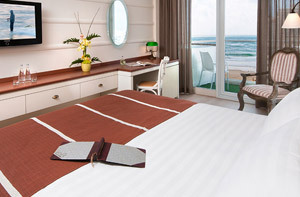 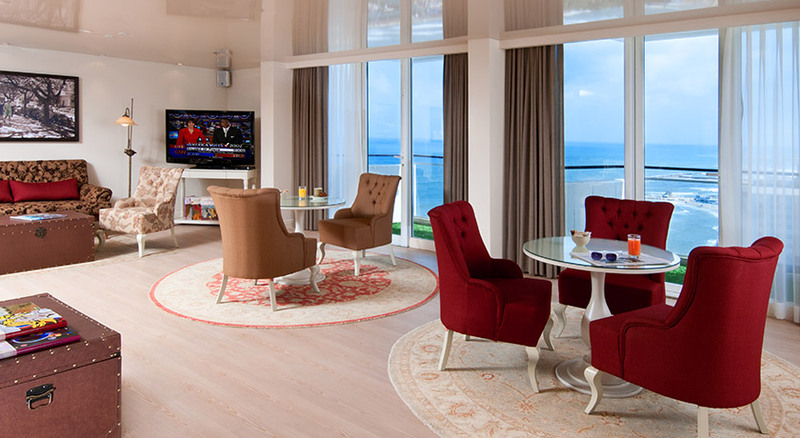 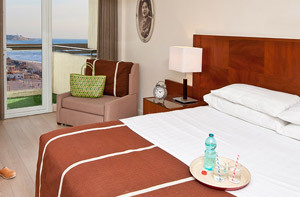 Each room is equipped with a balcony that offers a view of the Mediterranean Sea. 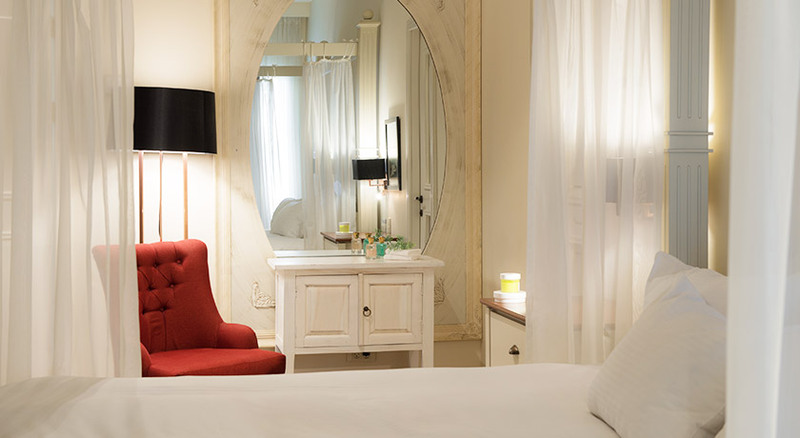 Rooms are decorated with portraits of famous intellectuals of the 30´s to create an environment reminiscent of the mystic past. 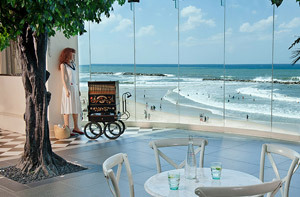 Unique room design: The hotel has the unique style and design of Tel Aviv in the 1930´s. 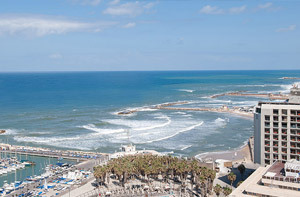 As a connecting point between oriental and European, Tel Aviv attracted many artists, intellectuals, poets and painters. 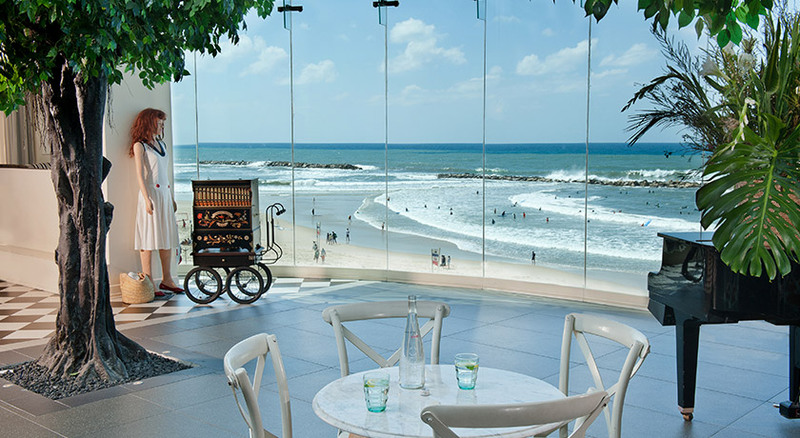 The design of Herods Hotel Tel Aviv catches the mystical and exciting atmosphere of the 1930’s in all senses, creating the fabulous experience of being part of it. 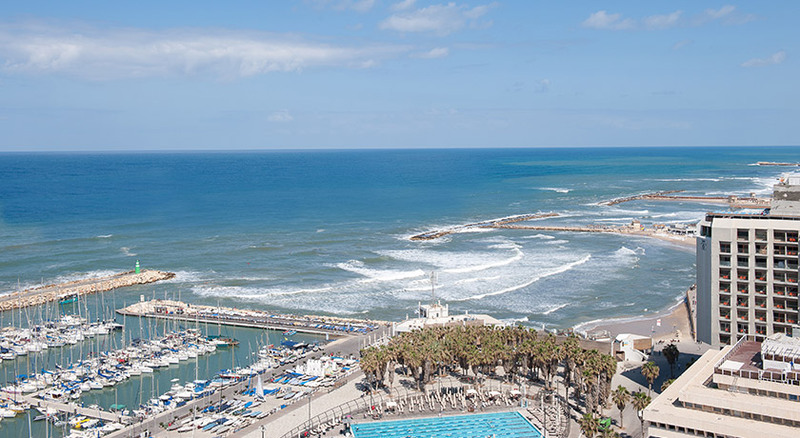 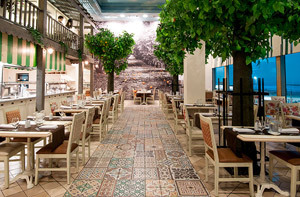 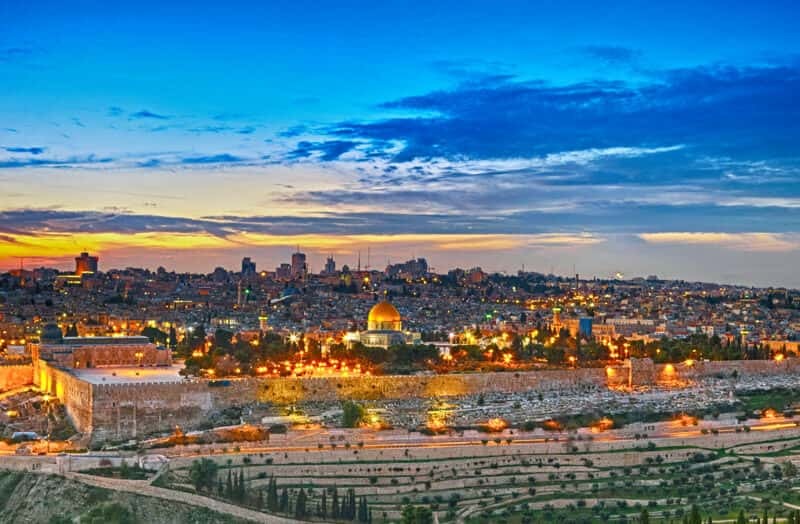 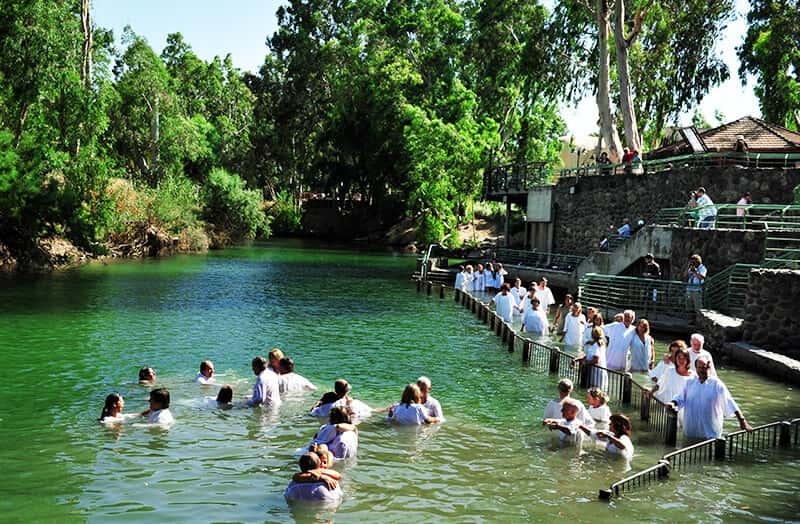 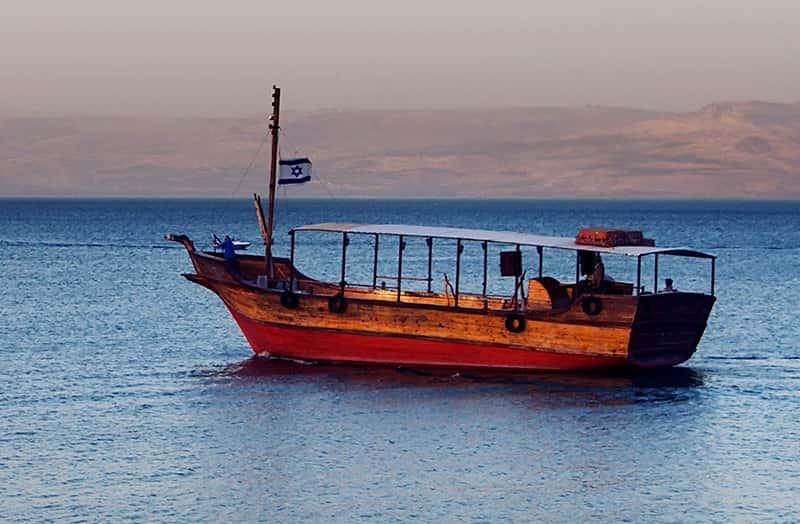 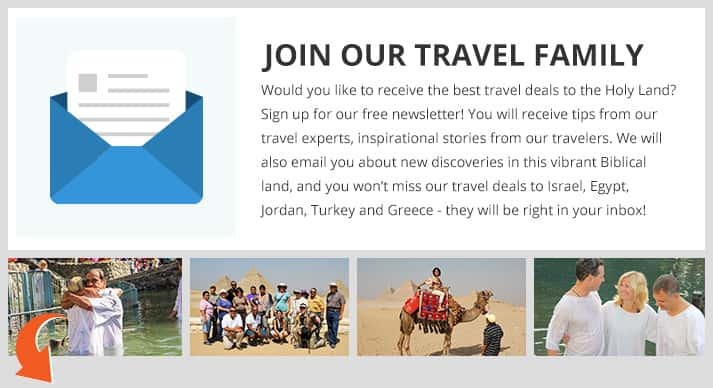 Old Jaffa, the Tel Aviv Port with its exciting bars, restaurants and shops, the Yarkon Park, the Dizengoff Centre and the Allenby Street are in close proximity to the Herods Hotel Tel Aviv.